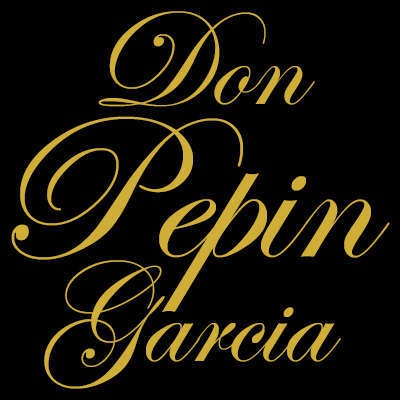 Don Pepin 15th Anni Robusto premium cigars are handcrafted in the classic Cuban puro tradition with an all Nicaraguan-grown tobacco blend highlighted by a dark, flavorful Habana Rosado wrapper. 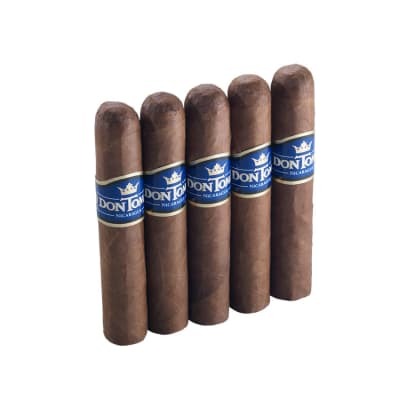 Produced at Don Pepin's factory in Esteli, Nicaragua using a diverse blend of Nicaraguan longfillers and binder, the smoke is thick and creamy dominated by a strong cedar flavor. 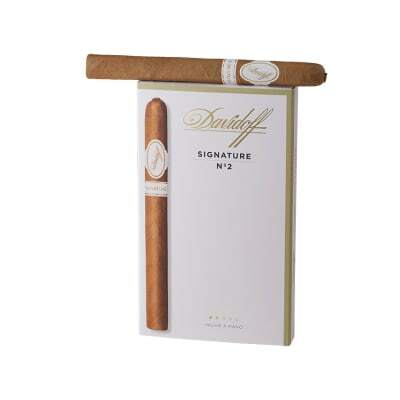 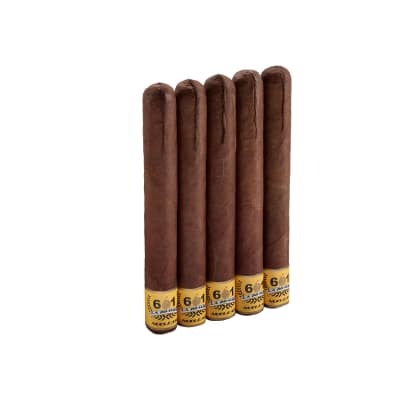 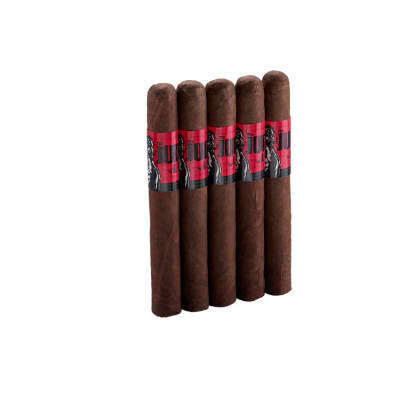 The cigar becomes more complex as it smokes, revealing notes of spice and coffee on a long finish with a rich, sweet tobacco aroma.